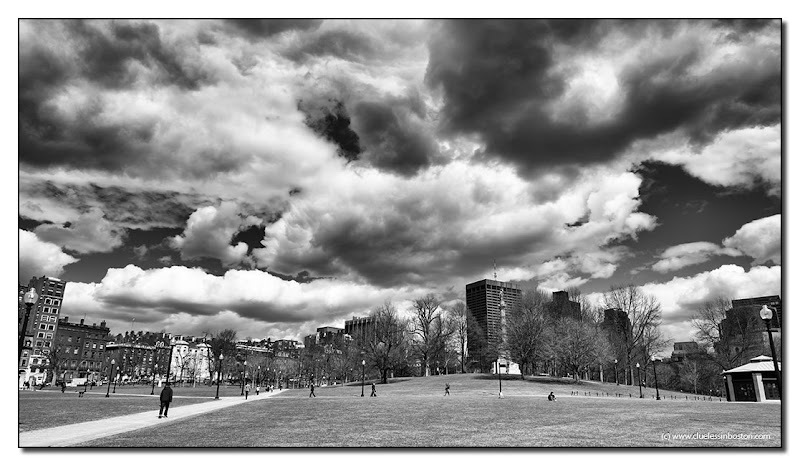 Parade Ground on the Boston Common. Snow finally disappeared! Ho, those skies..! It was snowing here this morning... You've got some amazing skies and fantastic shots! Wow, look at those clouds! What a fantastic photo!